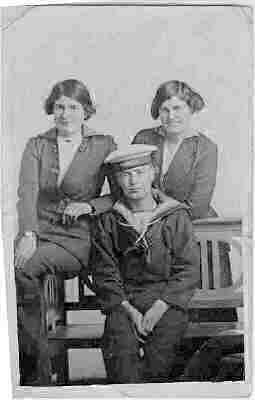 Thomas WOOLGAR, sometime known as Thomas William, was born on 30 May 1863 at Cranbrook in Kent. He was the youngest child of William WOOLGAR and his first wife, Ellen KINGSWOOD. William and Ellen married in 1857 and had 4 children before Ellen died at the comparatively young age of about 33, when her son Thomas was just two years old. 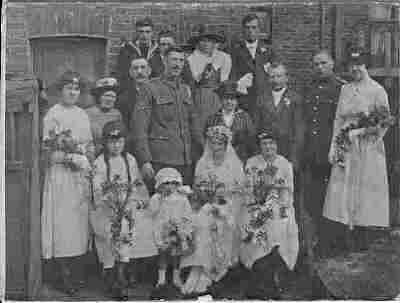 William remarried in 1870 to Martha HODGE, a widow, and they are believed to have had a further three children. Thomas moved to Beddingham in Surrey and became a butcher, but later became a groom and a coachman. He married Rachel ARBIN on 13 Jan 1884 at Holy Trinity, Wallington. The couple had 15 known children between 1884 and 1908, 3 of whom died in their childhood years. 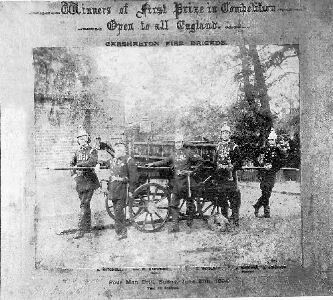 In addition to his job as a coachman, Thomas was also a member of the Carshalton Volunteer Fire Brigade and the St. John’s Ambulance Brigade for many years. Thomas died in 1942 aged 78; and his wife Rachel died in 1949 aged 74.